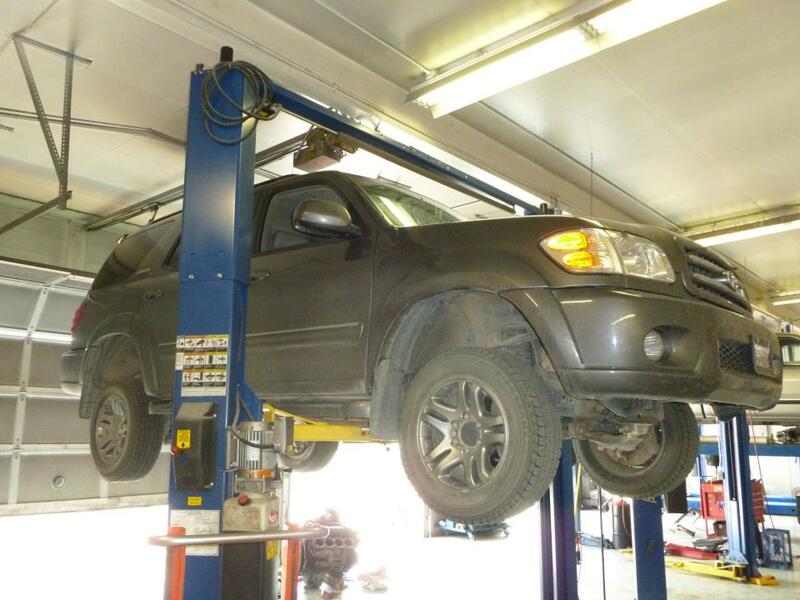 At Automatic Transmission Specialist, our overall vehicle expertise extends to truck repairs. Long-lasting truck repairs require the skills of well-trained technicians, and you’ll find them here. 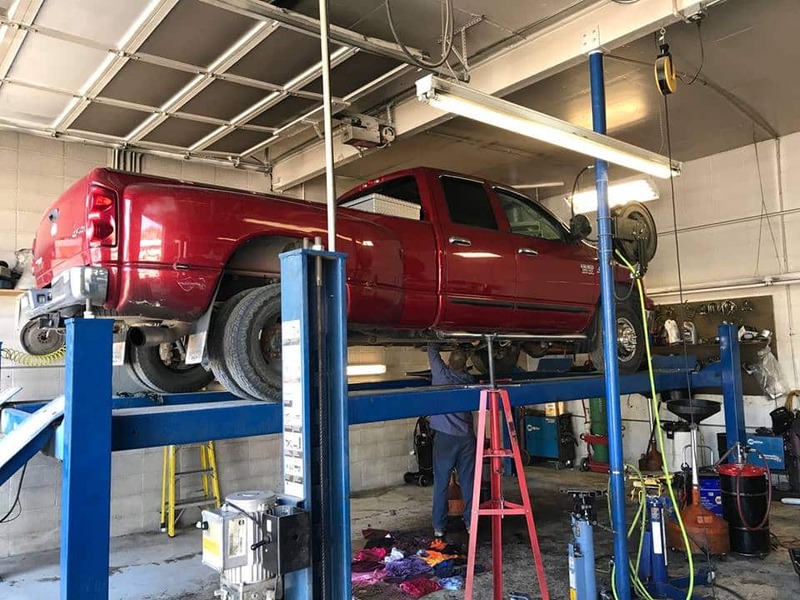 Along with the friendly customer service you’ve come to expect, Automatic Transmission Specialist remains your trusted source for truck repairs in Livingston and all of Park County. 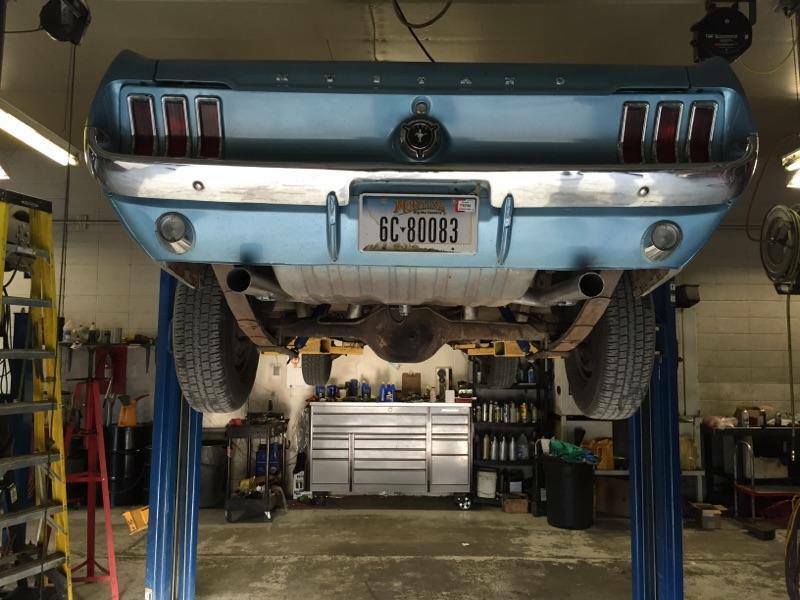 If you’re looking for a repair shop that knows not only customer service, but how to keep your truck operating at its best, Automatic Transmission Specialist is your answer. 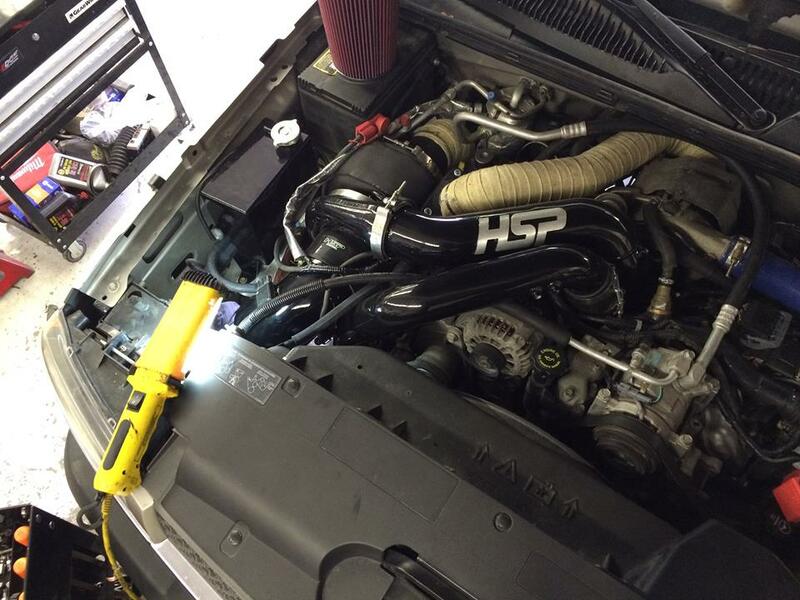 With our dealer-grade diagnostic equipment and professional tools, we’ll discover the exact cause of your truck’s problem issue. Regardless of how large or small the problem, count on us. We’ll discuss the proper truck repairs with you, from which you can make an educated repair decision without any pressure. 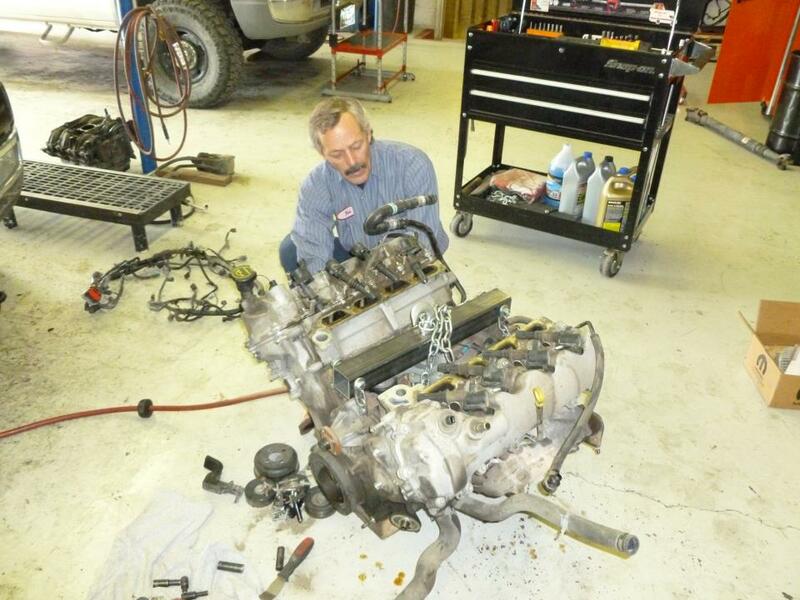 For honest, no-pressure truck repairs by experienced and efficient technicians in the Southwest Montana area, visit Automatic Transmission Specialist in Livingston, MT. We’ll have your truck back on the road in good time.